If one thing is certain, it’s that real estate in and around Boston is in high demand. The city is also packed with recently completed and ongoing construction of new apartments and condominiums. While the market has been ideal for sellers, there are positive signs indicating relief is on the way for buyers. If you plan to be in this market soon, on either side, these predictions can help guide your strategy. The lack of available houses on the market has clearly benefited sellers who are often receiving multiple offers while potential buyers do all they can to outbid the competition. From August – October of 2006, there were 9,619 available units on the market in Boston. During the same quarter of 2016, there were only 1,950 listings. As we move further into the year, there will be more units available on the market, due largely to new construction throughout the city in areas like Jamaica Plain, Fenway and Seaport. Although home values have steadily appreciated in the last several years, expected bumps in mortgage rates are likely to taper the rate of appreciation. Having more housing options makes it easier for prospective buyers to walk away from sales tags that don’t fit their budget. There’s clearly demand for more housing options and Mayor Walsh has heeded that call. So far, his administration has overseen the building of 60% of the 53,000 new units they plan to add in Boston. Sellers will remain in a favorable position as scarcity continues to be an issue. 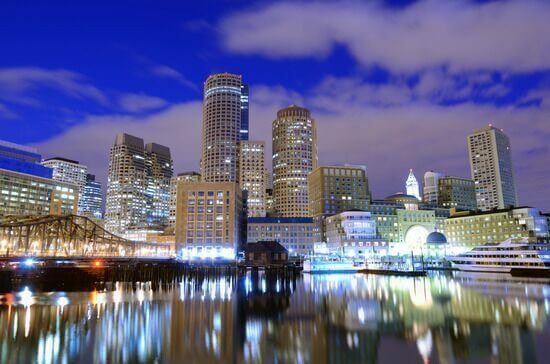 As the year progresses, buyers in the Boston real estate market will see a greater supply of houses, condos and apartments for sale – a trend that is all but guaranteed to extend beyond 2017.